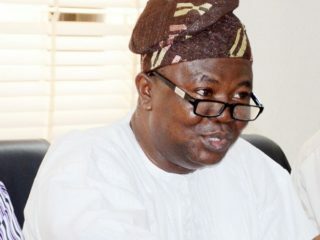 To many Nigerians, politics has become a way of life to the extent that fundamental values are sometimes sacrificed to promote and perpetuate political correctness. 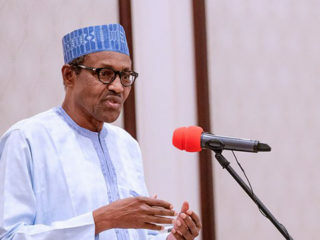 President Muhammadu Buhari has approved the sum of N161 billion for disbursement as last year’s intervention fund to public tertiary institutions in the country. 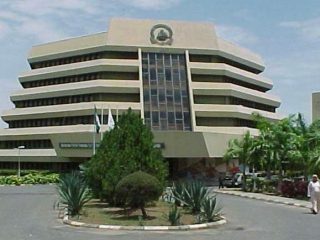 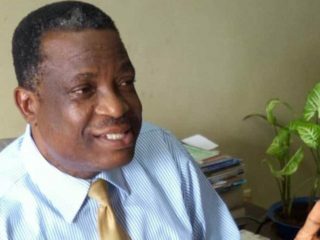 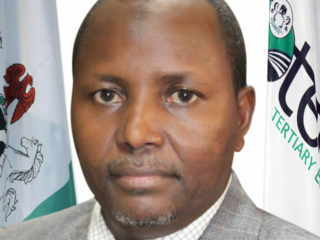 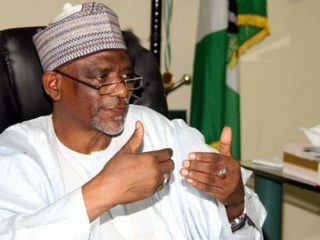 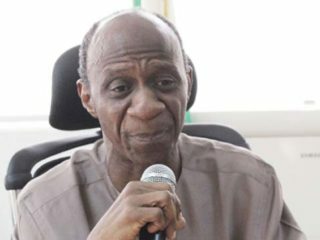 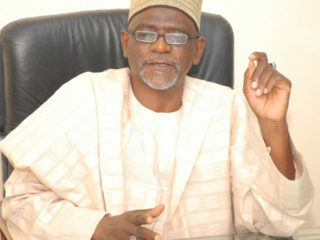 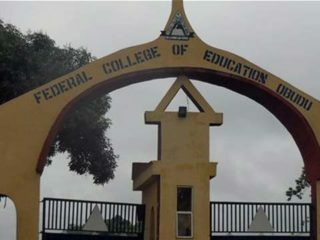 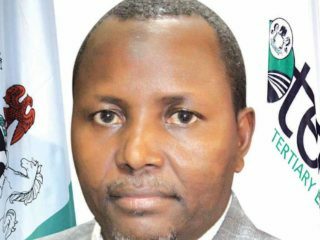 The Executive Secretary of Tertiary Education Trust Fund (TETFund), Dr. Abdullahi Baffa-Bichi, has predicted Nigeria would become the 14th best economy in the world by 2050.